ST. LOUIS (KTVI) -- As the 16th anniversary of the September 11th terror attacks approaches, FOX 2 is looking back at some of the most powerful tributes to the victims over the years. One of those tributes was an emotional ad featuring the Budweiser Clydesdales. 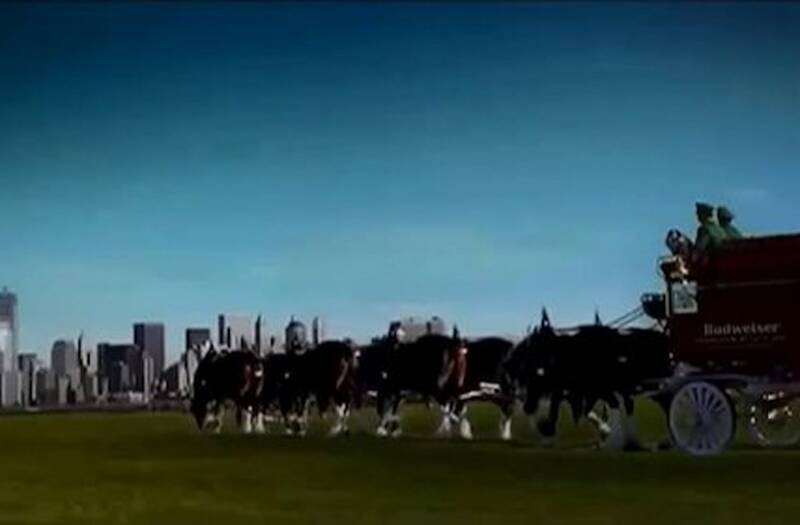 In the ad, the horses honor the memory of the fallen with an unforgettable, breathtaking bow. "We filmed in New York City," said Bob Lachky, former executive vice president of Anheuser-Busch Global Creative. "We had a helicopter going over the Brooklyn Bridge. Mayor Giuliani let us into the city -- the only film company of any sort right after 9-11. To actually come into air space with our helicopter to film the Clydesdale... the hitch coming into Battery Park and it was amazing...just amazing."